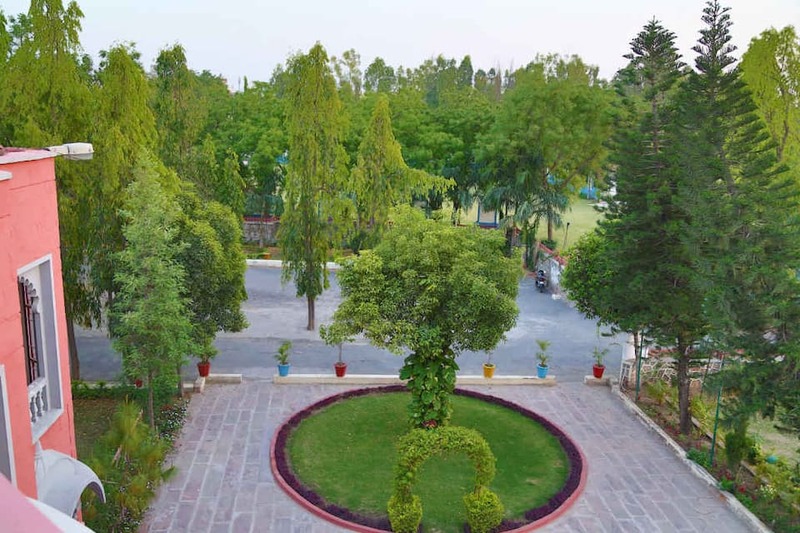 Providing internet access to its guests, Oriental Palace Resorts is accessible from the Udaipur City Railway Station (3 km). 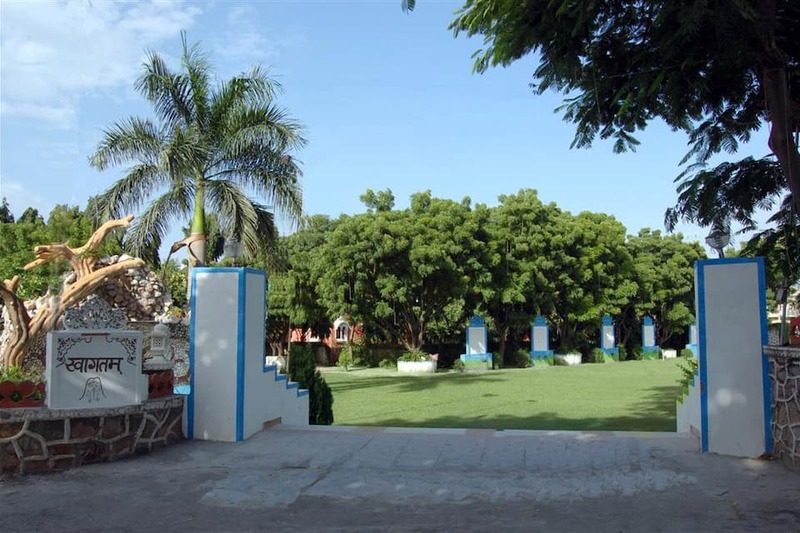 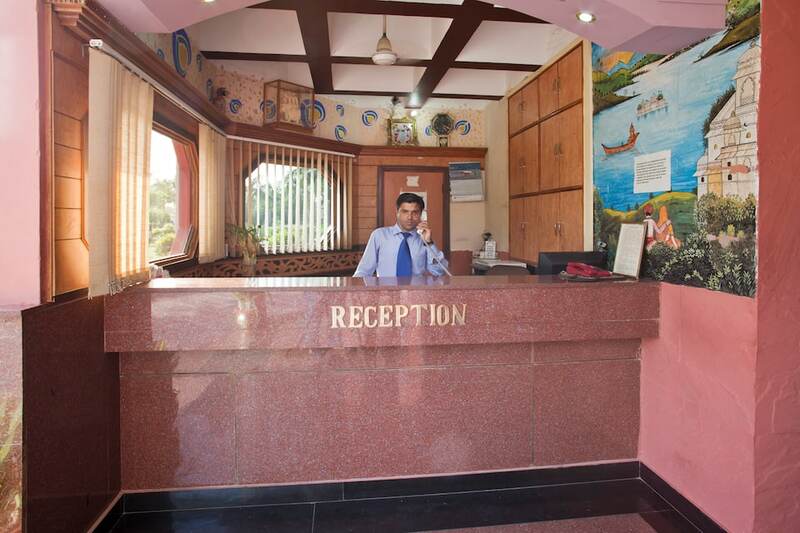 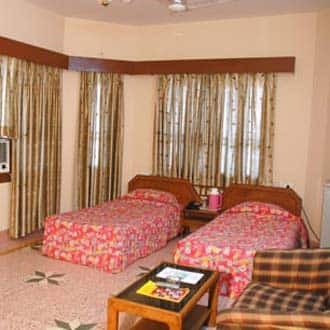 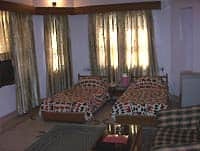 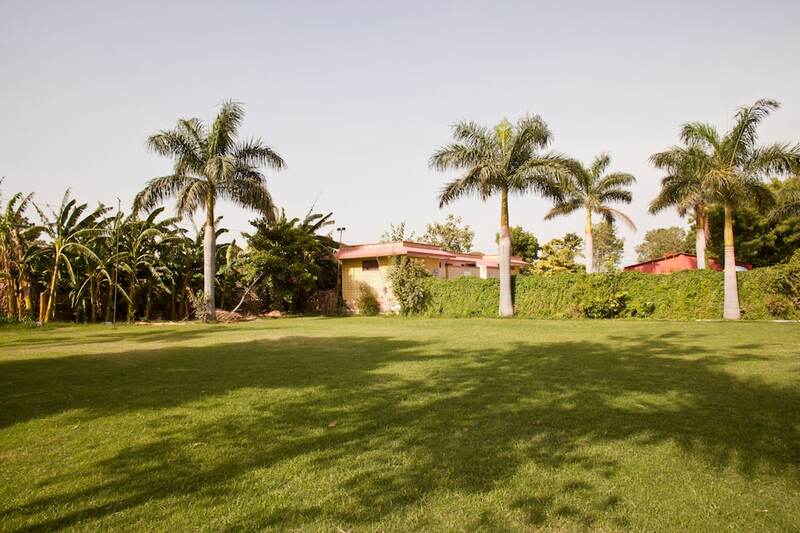 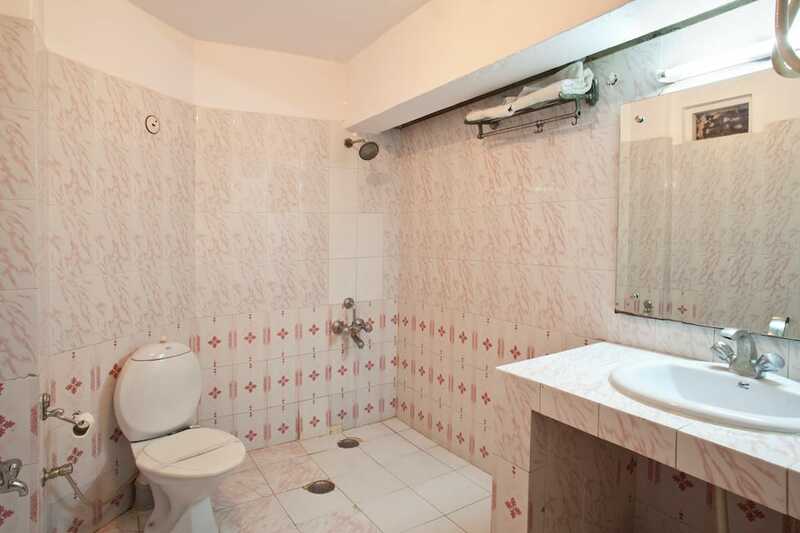 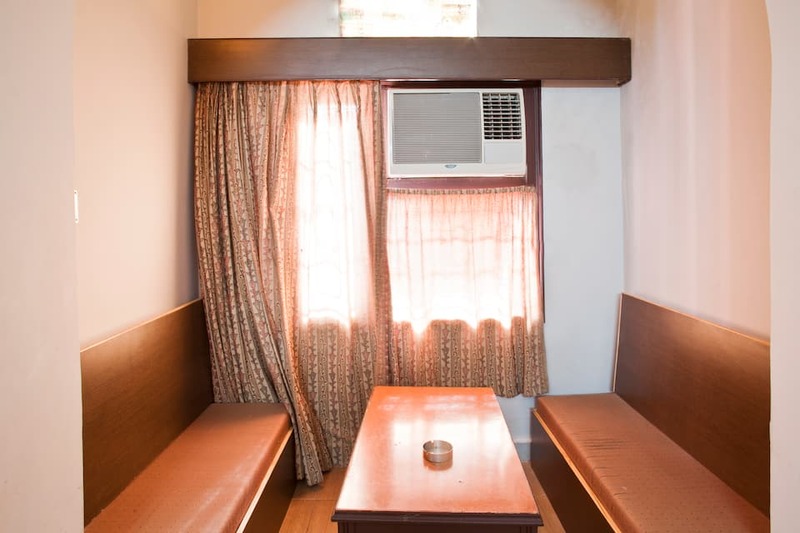 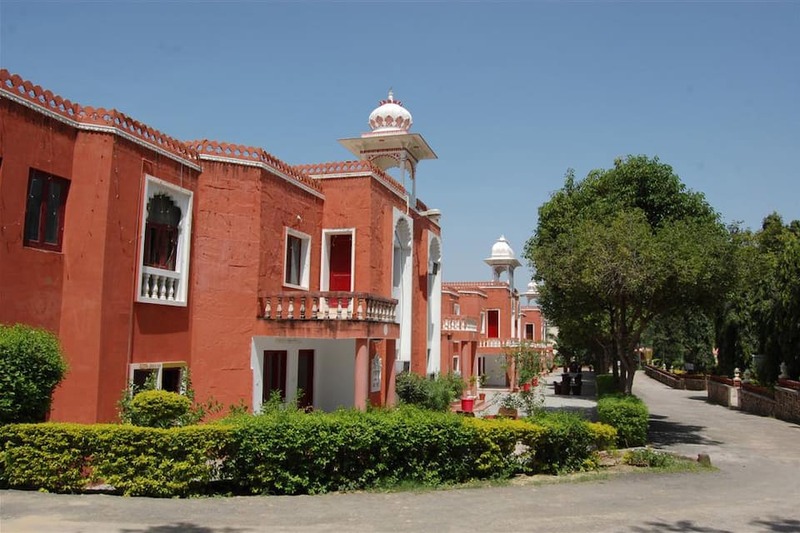 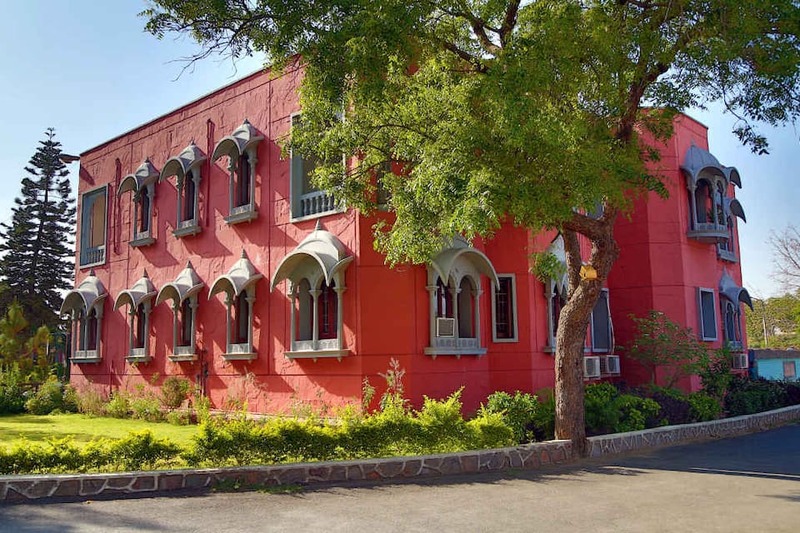 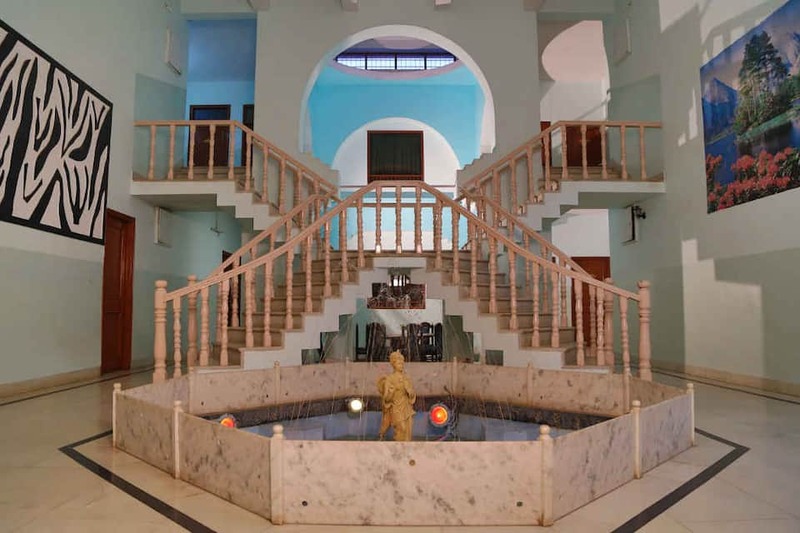 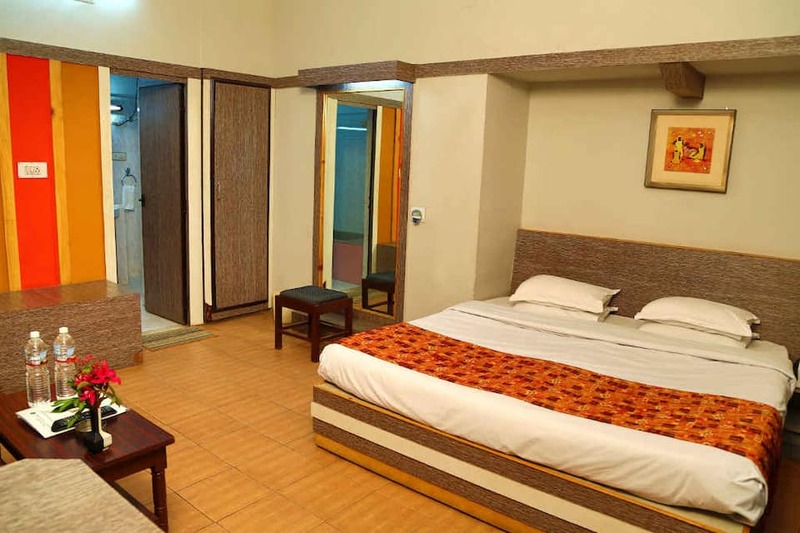 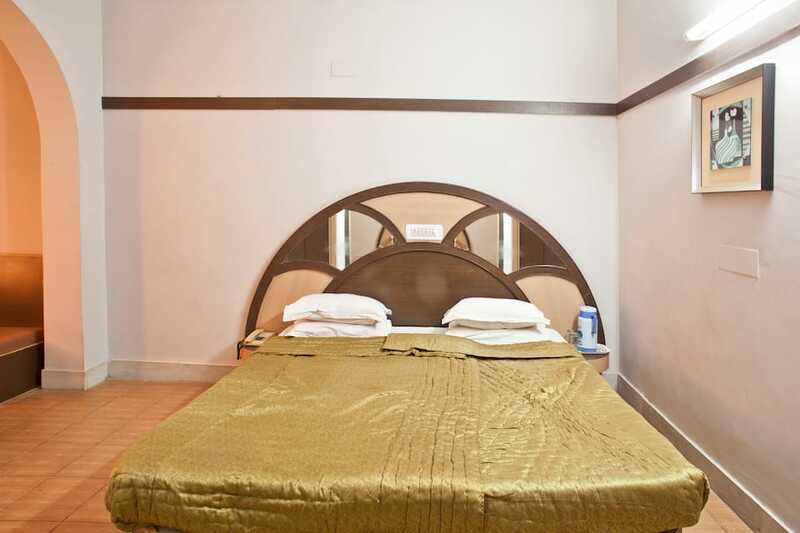 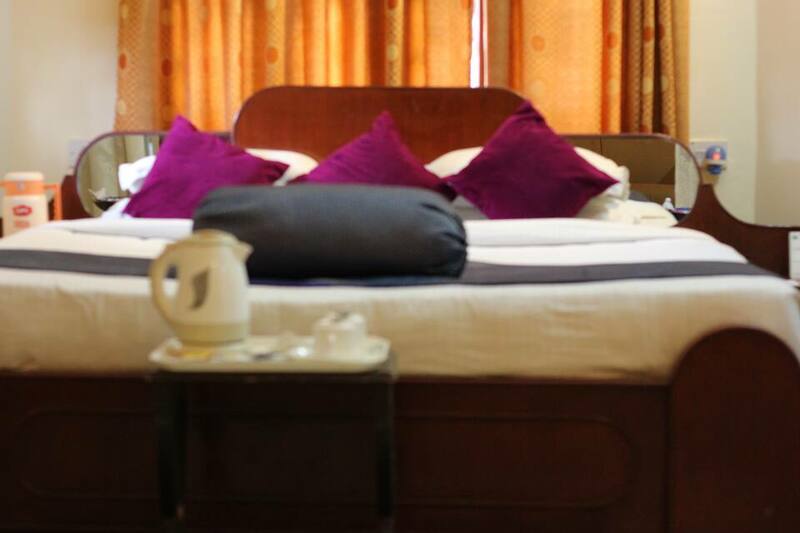 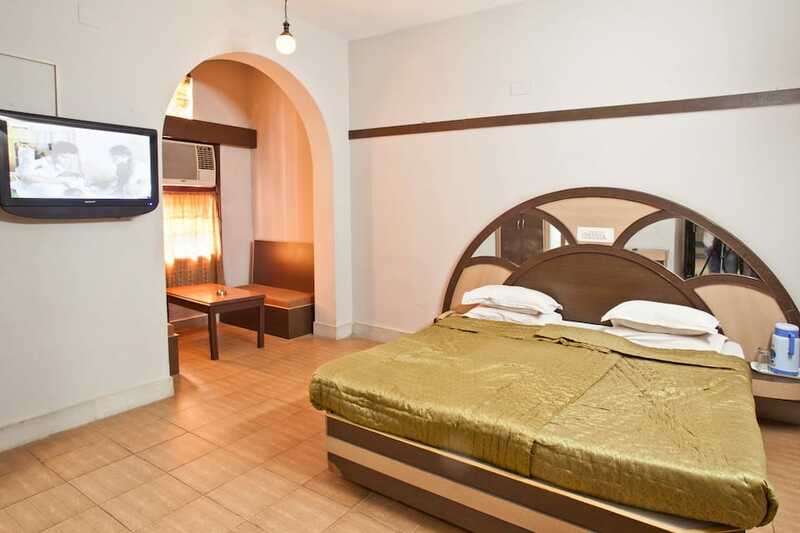 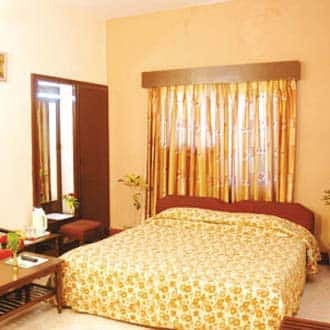 The Udaipur resort is located at 5 km from the Lake Pichola.All the rooms in this accommodation have attached bathrooms, telephones, cable/satellite TVs, and desks. 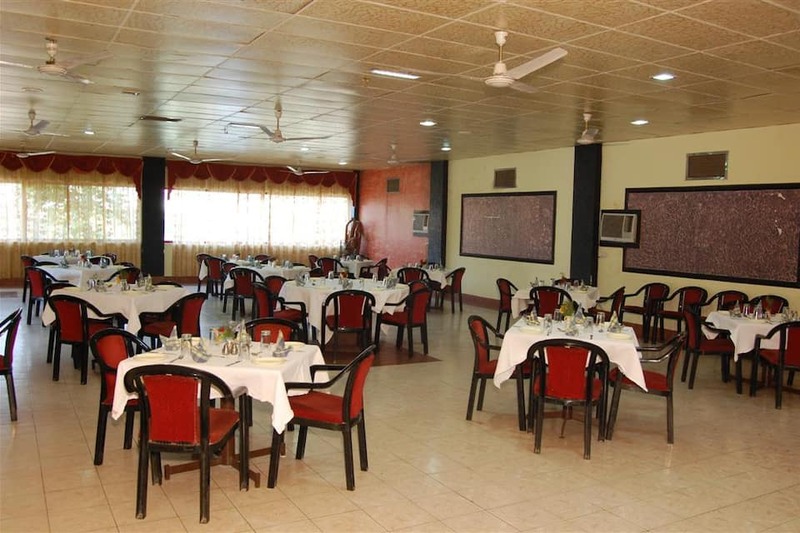 The resort houses 47 rooms on 2 floors.Oriental Palace Resorts also has a restaurant and a coffee shop. 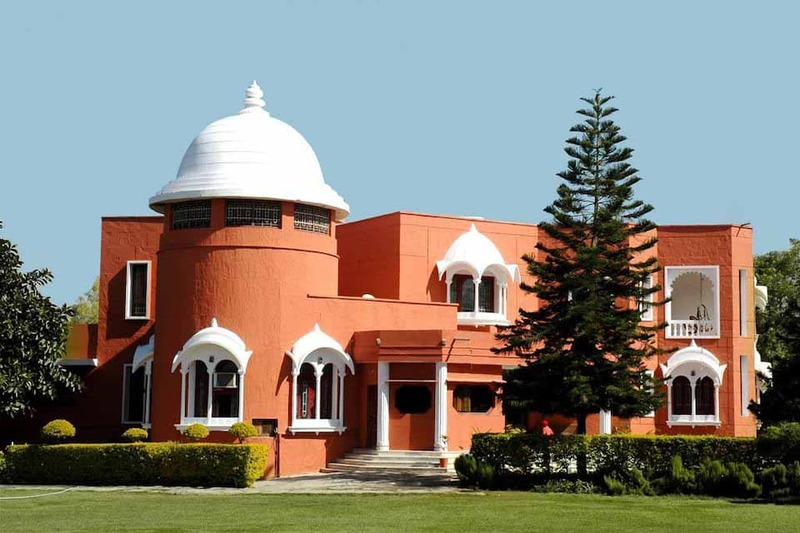 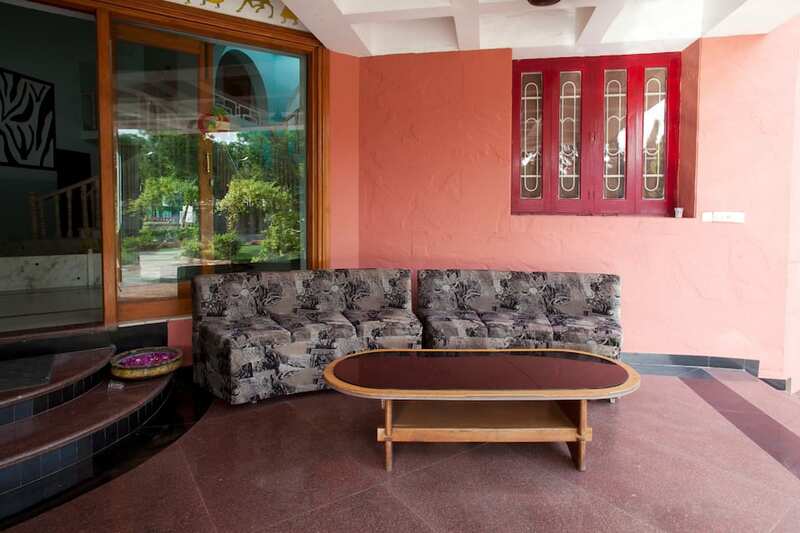 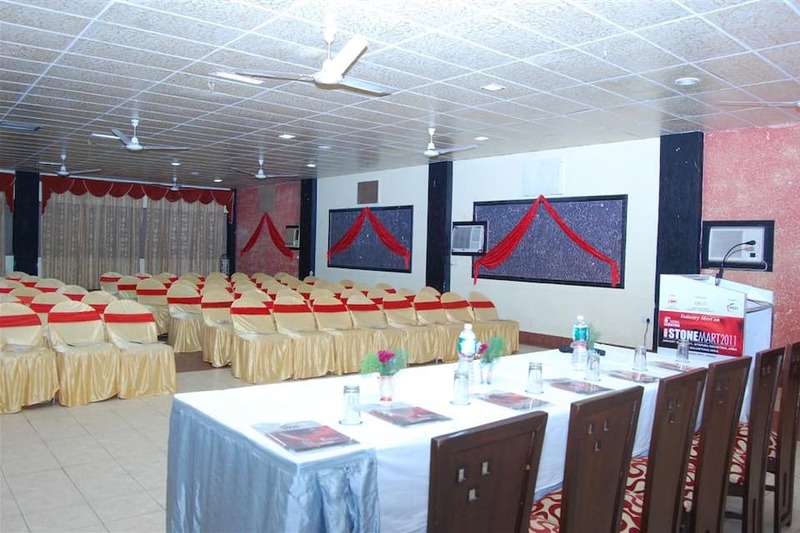 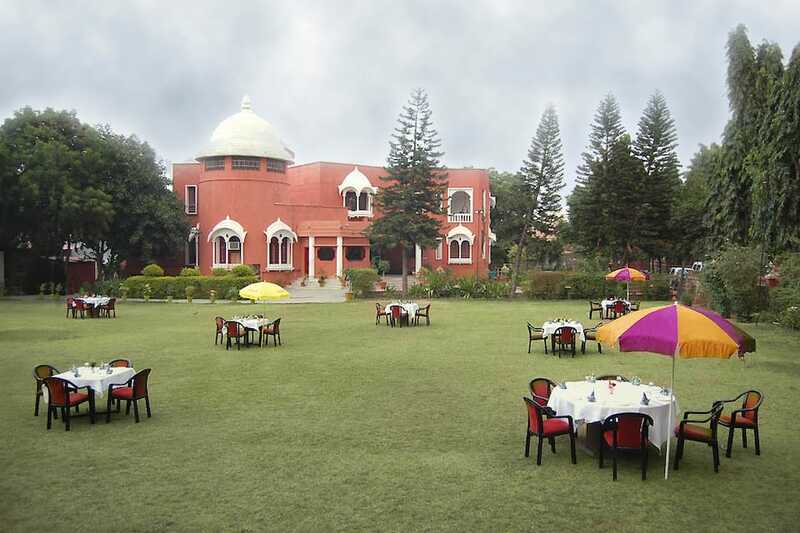 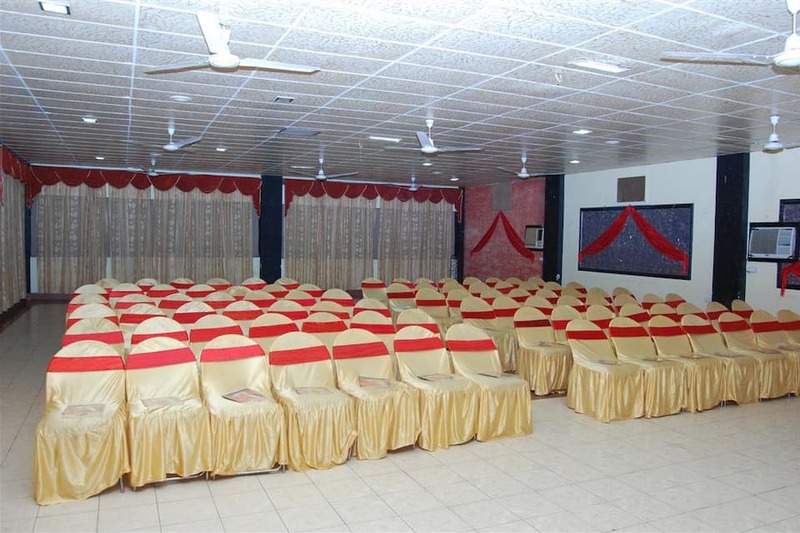 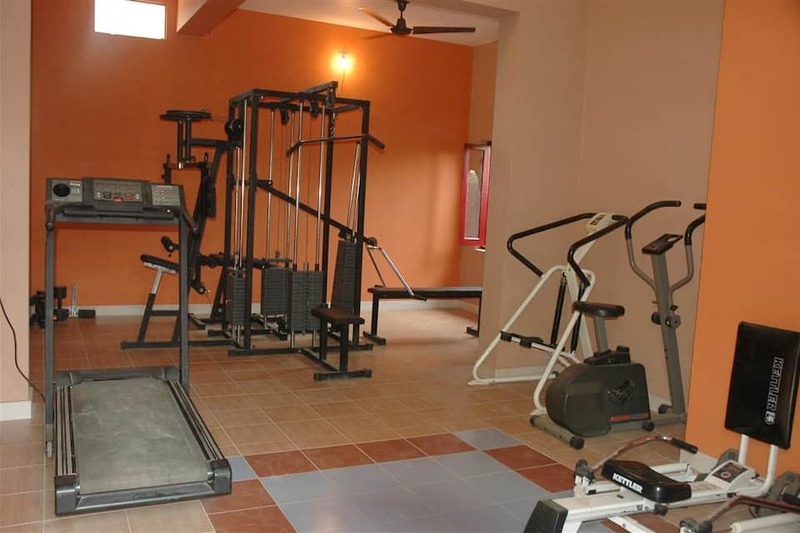 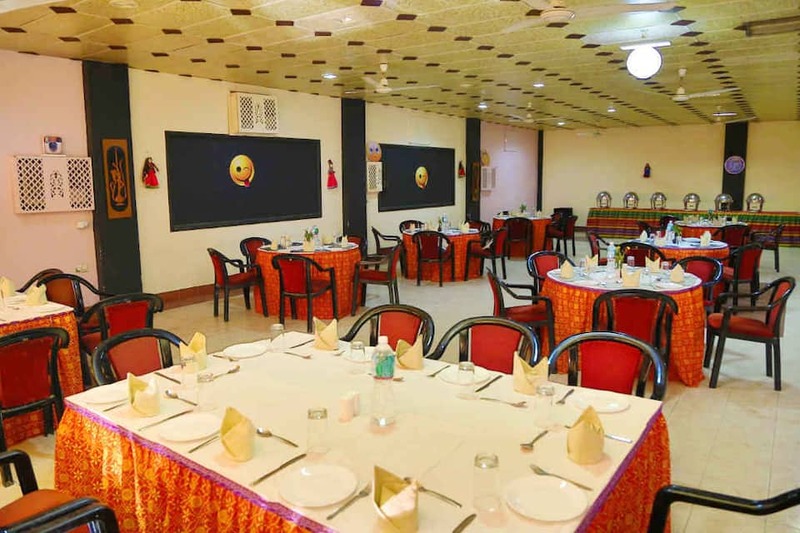 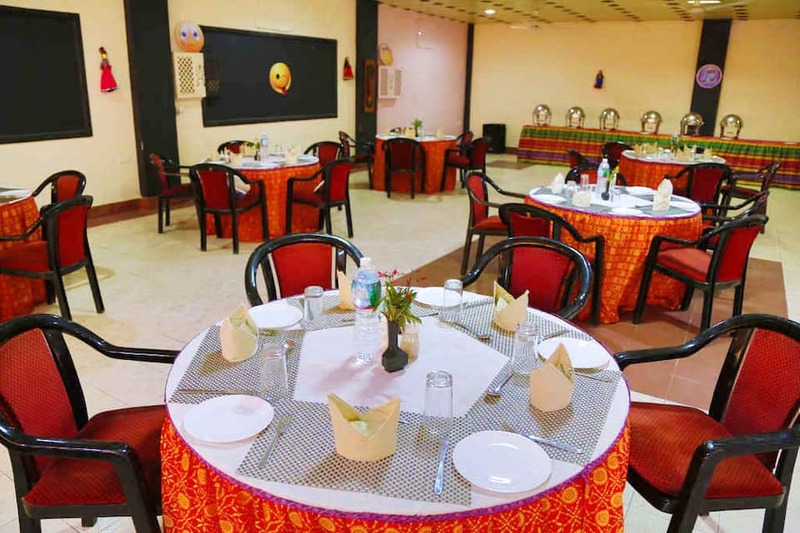 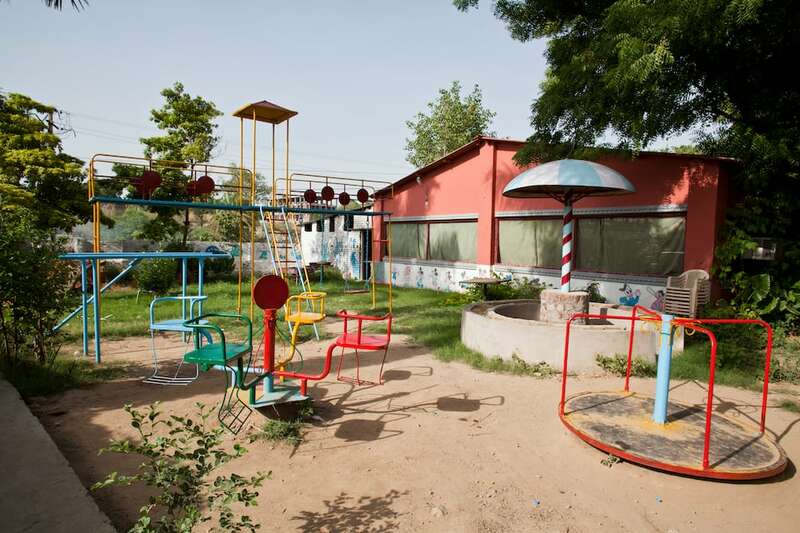 It provides housekeeping service, laundry, currency exchange, and room service to its patrons.This resort in Udaipur makes travel arrangements for its guests. 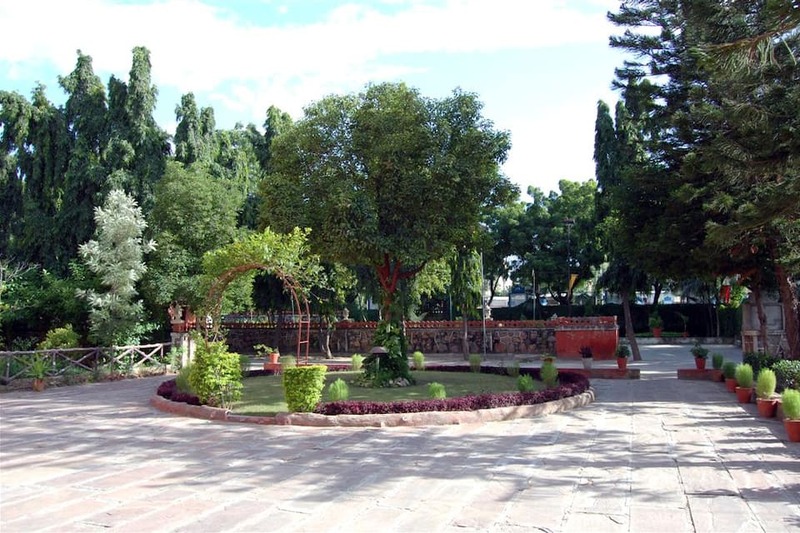 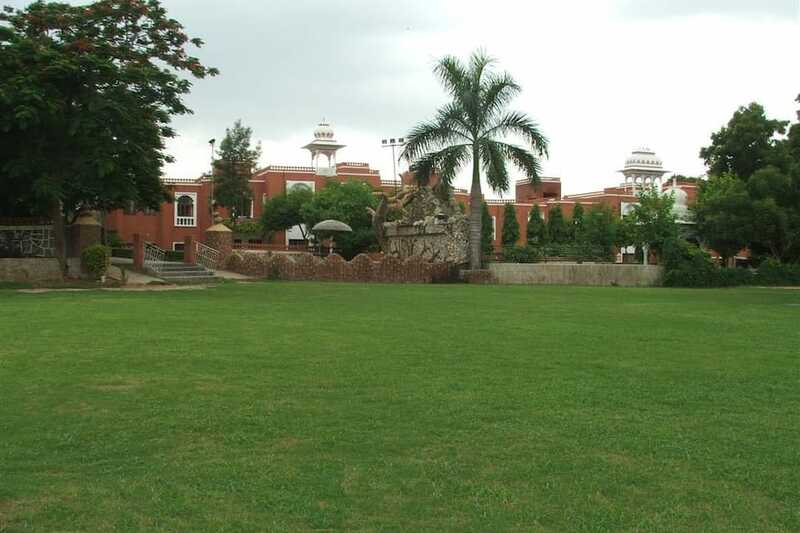 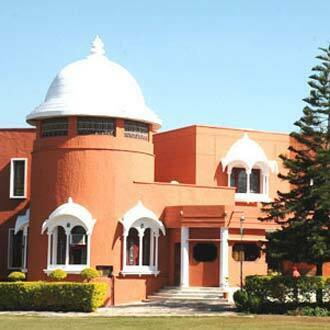 The Maharana Pratap Airport is at 19 km from this property and the Roadways Bus Stand at 3 km. 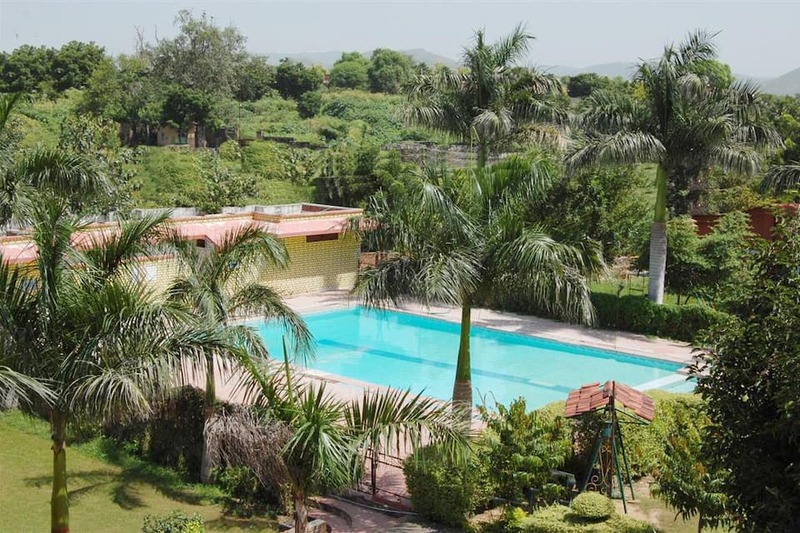 During their stay here, guests can explore the Monsoon Palace (12 km), Fateh Sagar Lake (6 km), Jagadish Temple (5 km) and Shilpgram (9 km).